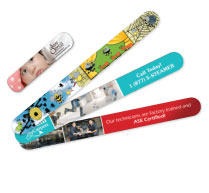 customized Promotional Products at Artik in Toronto, Canada. 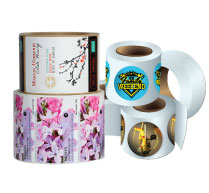 Our friendly experts will help with your custom printed All Promo Products project. Check the website for details. 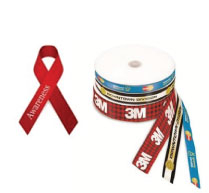 At Artik, we have hundreds of promotional products ready for custom printing. 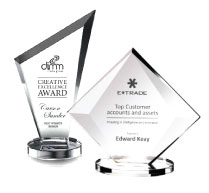 We’ve built a reputation around Toronto and across Canada for high quality printing, competitive prices and friendly staff. 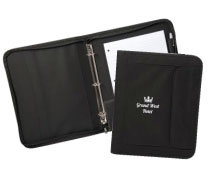 Our team will help you get the perfect promotional products with help along every step of the process! 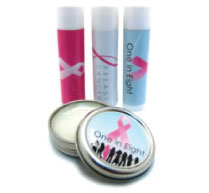 If you’re looking to get new business and build awareness of your company or school at a tradeshow, promotional products are an awesome idea. 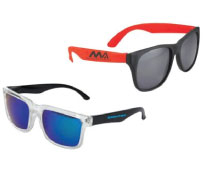 Set up your booth to look great and give out some custom printed promotional products! 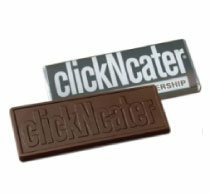 What custom printed promotional product attracts more attention than free candies and chocolates? 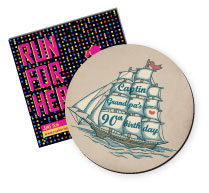 At Artik, we’ll custom print this promotional product for a great price! 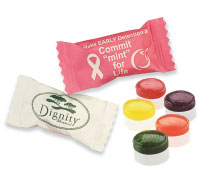 We can print your logo on the wrapper of candies or custom shaped chocolate and cookies. 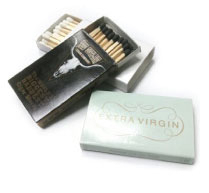 They taste great, are affordable and are super popular amongst the young and the young at heart. 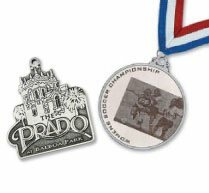 A tradeshow classic, lanyards are a super popular custom promotional product for a reason. 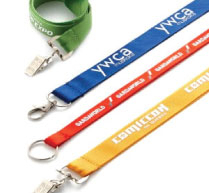 Across colleges and universities, students wear branded lanyards to hold their keys. 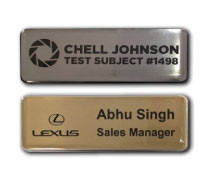 In businesses across the country, professionals keep their key cards on custom printed lanyards as well. 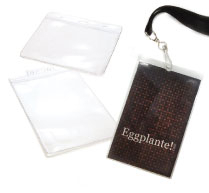 Even at the tradeshow you’re attending, hundreds of people wear their identification badges on custom printed lanyards. 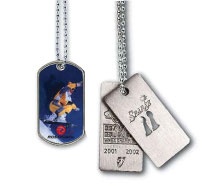 That’s why custom printed lanyards are our number 9 top custom promotional product. When it starts rainging, suddenly everyone seems to have an umbrella! At Artik, we’ll print your logo onto umbrellas of all sizes and colours, perfect for cloudy weekday commutes and sunny weekend golf games. 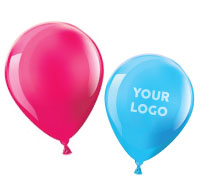 With your logo printed on this custom promo product, your company name will be displayed all across the city. 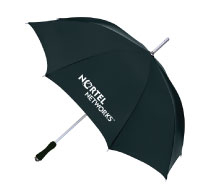 Because they’re so useful, branded umbrellas earn their spot as our 8th favourite custom promo product. 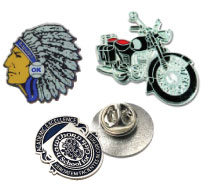 Looking for a unique custom promotional product? 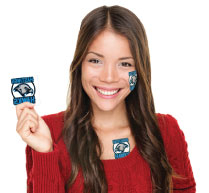 Custom printed playing cards are a custom promo product that will stand out from the crowd. 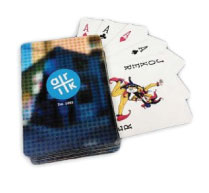 At Artik, we’ll print your design on classic custom printed playing cards, back and front. 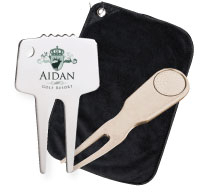 Just reach out to our team and we’ll print this memorable promotional product for your next trade show or event. 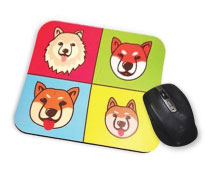 We’ve even printed games that people have made up! Just contact us to get your own playing cards printed. 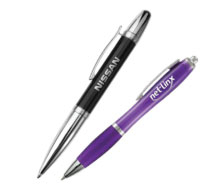 Custom printing your logo on pens is a classic promotional product idea. When it comes to ordering custom pens, we recommend quality over quantity! Our pens are made to last so your customers (and potential customers) will have a positive association with your company. Check out our wide selection of custom printed pens if you’re looking for a promotional product for tradeshows or to give out to employees around the office. 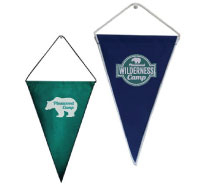 Adding your design or logo to towels is a super unique promotional product. Go to the coast and you’ll see tanners stretched out on promotional printed beach towels. 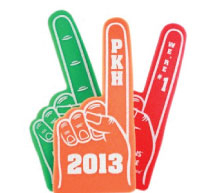 Head to a sports game and you’ll see the whole stadium waving small printed hand towels. 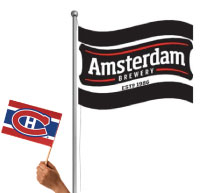 At Artik, we’ll print your design on towels of different shapes and sizes. 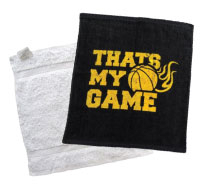 Contact our staff to order customized towels - a clever promotional product! 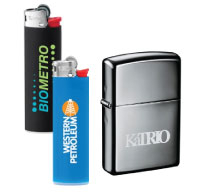 Printing your logo on customized flashlights is a good way to promote your company! We’ve printed custom promotional flashlights for outdoorsy camping companies looking to promote their tents and camping gear, we’ve printed home security company logos onto custom flashlights, we’ve even printed car dealership logos onto flashlights that stay in the glove box. 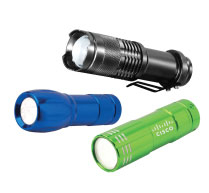 Give your custom printed flashlights out and your company will be associated with safety, outdoor fun and emergency preparedness. 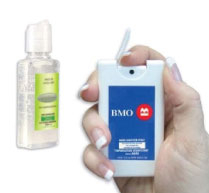 Custom flashlights are our third favourite custom printed promotional product. 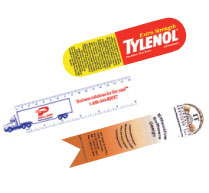 Flash sticks are a great promotional product for tradeshows and public giveaways. 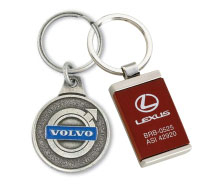 Every year we see more storage space available for a lower price, meaning you can give customers and potential clients a branded USB stick as a custom promotional gift at a lower cost. 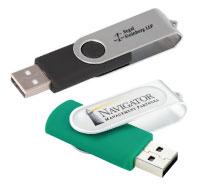 Thumb drives can be custom printed with your logo or company slogan, and they get used again and again for years. 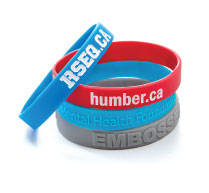 That makes USB sticks one of our favourite customized promotional products. 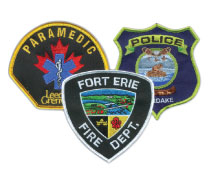 Print your logo on custom Frisbees and throwing discs and you’ll have your brand tossed around parks, festivals, beaches and tradeshows! 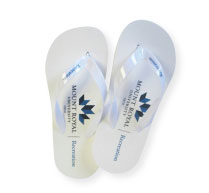 This promotional product comes in a ton of colours and sizes, making it perfect for imprinting your logo. 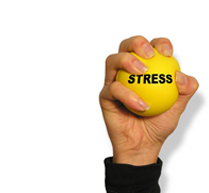 Custom throwing discs are a promotional product that can be given away, especially during the warmer months and to college students. 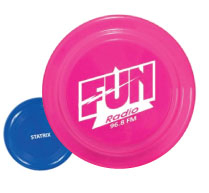 If you’re looking for promotional products that will make your brand soar, get custom printed Frisbees!